It is easier than ever to become a published author. Even a child or a teenager can be published! 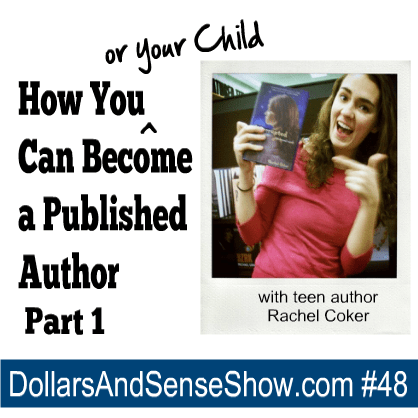 Listen as Carol and Rachel discuss traditional versus self publishing in Part 1 of this 2-part presentation.